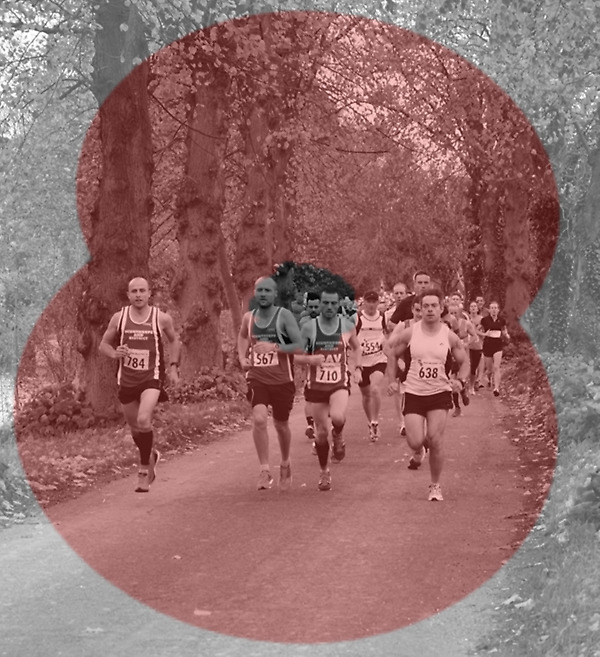 A great PB potential 10k course or a challenging 10k military challenge and all while supporting the Poppy Appeal! 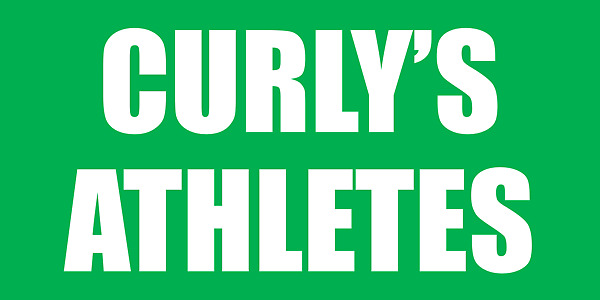 We sold out with 500 runners entering in four weeks so please dont leave it too late! For those of you who haven't run this race before, it consists of two events. The 'normal' race and the Military Challenge. The Military Challenge entails the competitor wearing boots and carrying a backpack weighing 36lbs (16.3 kgs) for men and 24lbs (10.9 kgs) for women. 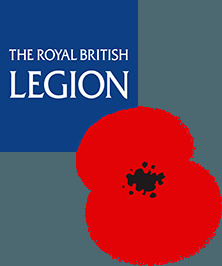 We are asking that anyone entering the Military Challenge aim to raise £100 in sponsorship for the Poppy Appeal.